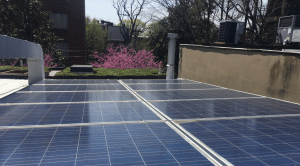 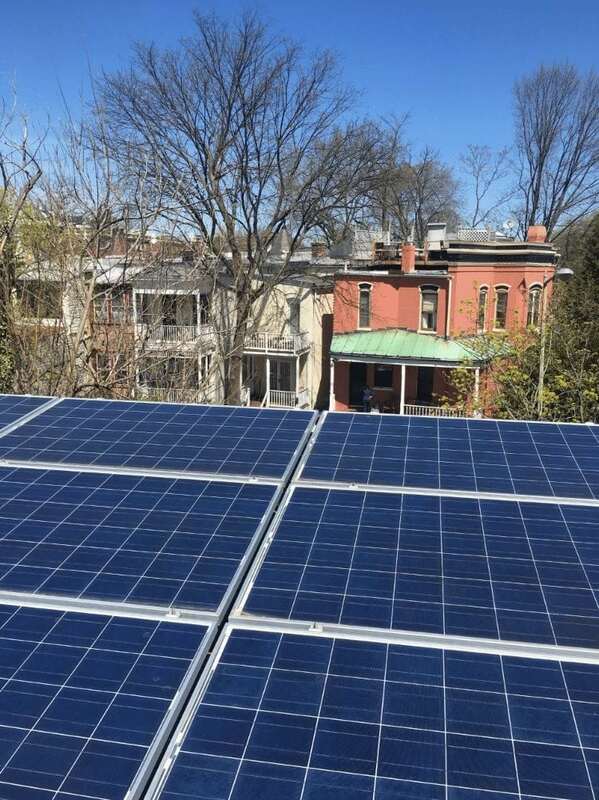 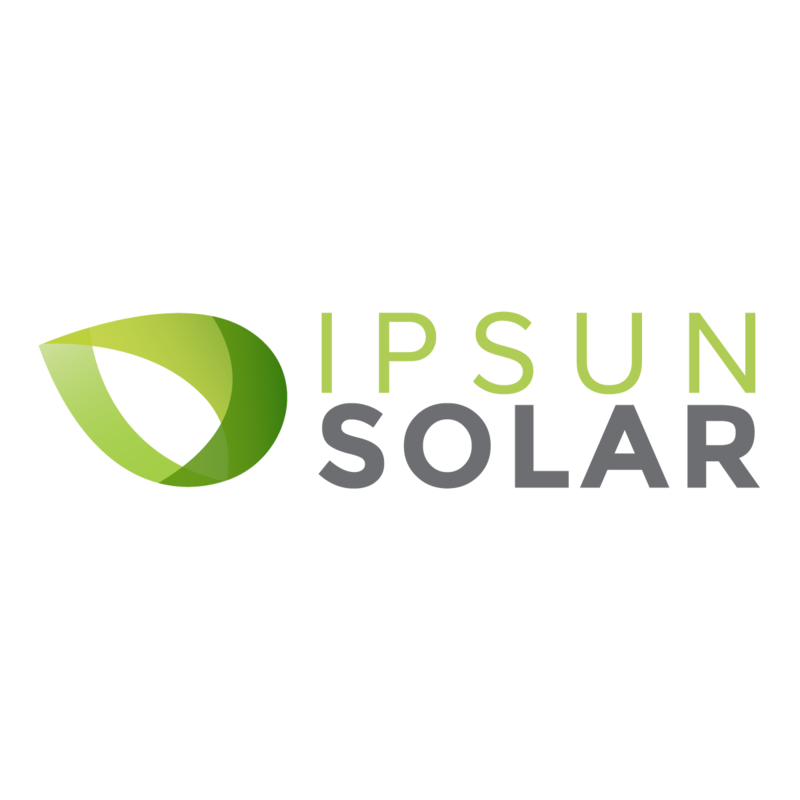 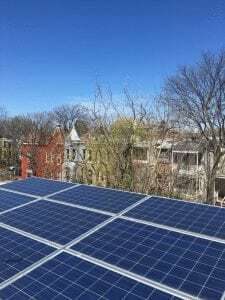 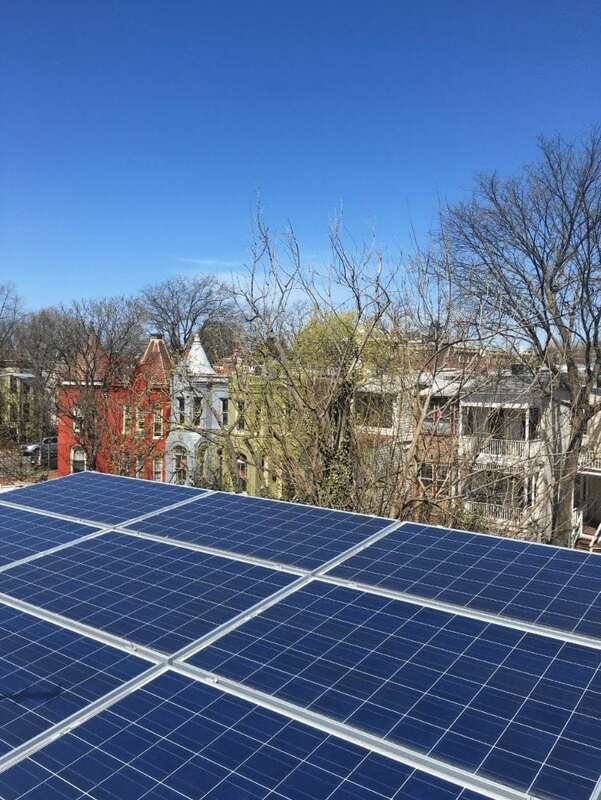 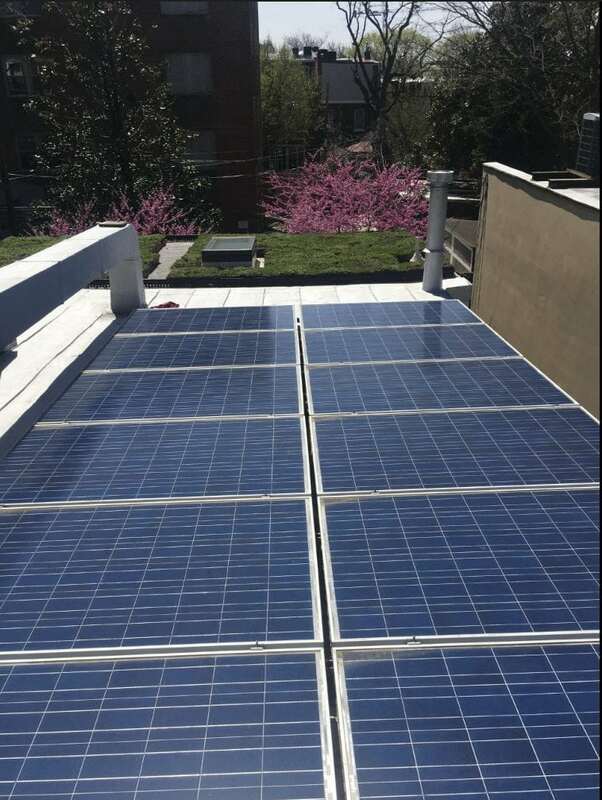 Ipsun Power provides maintenance on a 5.9kW system in Washington, D.C. 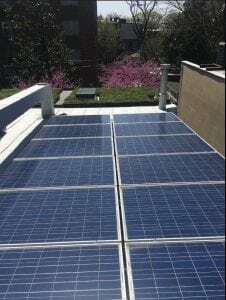 The system has 26 solar panels of 230W each with micro-Inverters from Enphase. 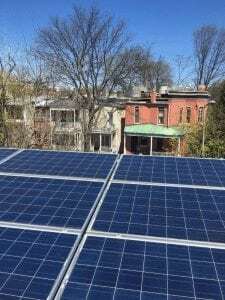 The home has also a green roof!